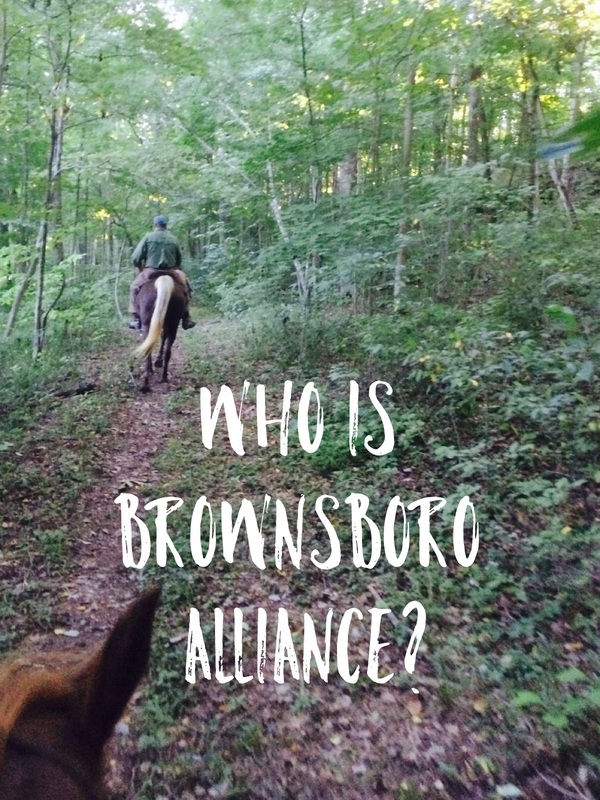 In the past few weeks, we have had new members join the Brownsboro Alliance Trail Association, and quite a few others join our email list and Facebook groups. Welcome everyone! We would like to take a moment to give a quick overview of Brownsboro Alliance to better introduce ourselves to newcomers. In 1999, a small group of Brownsboro neighbors began meeting to discuss proposed and potential land development, land use changes, water, sewer and traffic issues, increased taxation, and other matters pertaining to Brownsboro growth. 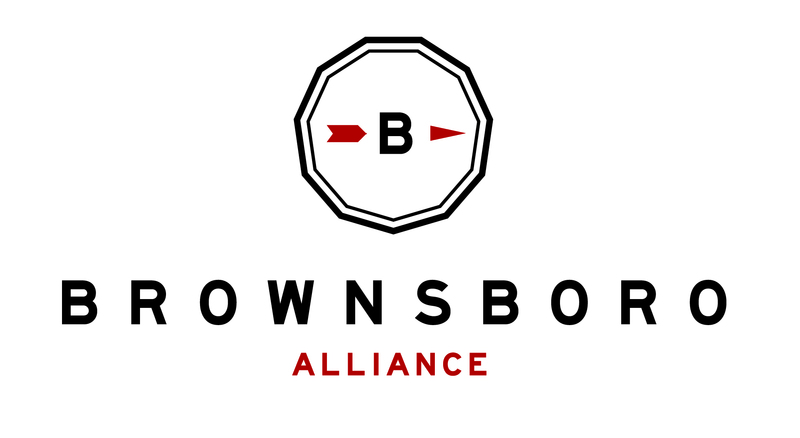 More than fifteen years later, this group is known as Brownsboro Alliance (BA) with a formal mission to renew and reconnect the economy, environment and people of Brownsboro into a sustainable, innovative, rural community. It had been a long dream of many BA Board Members to establish a trail system throughout Brownsboro. This trail project began in earnest 2013, and by 2014, the Brownsboro Alliance Trail Association (BATA) was born, featuring a 7-mile loop open for members to hike and horseback ride through the scenic farms of Oldham County. In 2015, BATA partnered with the University of Louisville to expand the trail. This sizable expansion opens the trail to a total of 15 miles, with many possible routes available for future growth. BA also looks to provide community resources and educational opportunities in and around Oldham County. In 2016, BA introduced a Little Free Library serving Brownsboro, Crestwood, and surrounding areas in one convenient location at the Apple Patch Community. We also successfully held the second annual Brownsboro Youth Experience (BYE), a summer daycamp for teens in an “outdoor classroom” on the Brownsboro trails. Read more about the history of the Brownsboro community, upcoming events, and other information about Brownsboro Alliance on our website. We are happy to have you as a part of BA!